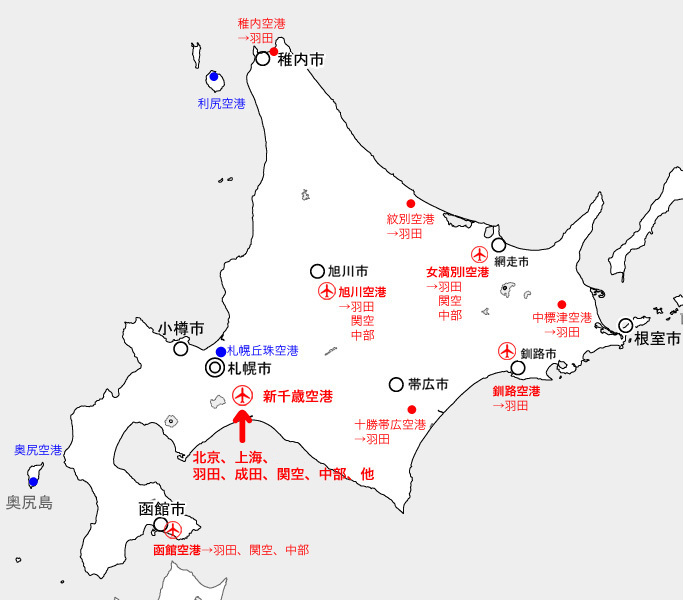 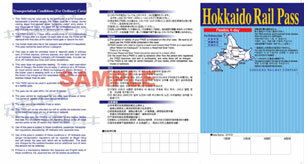 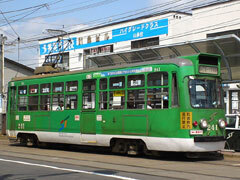 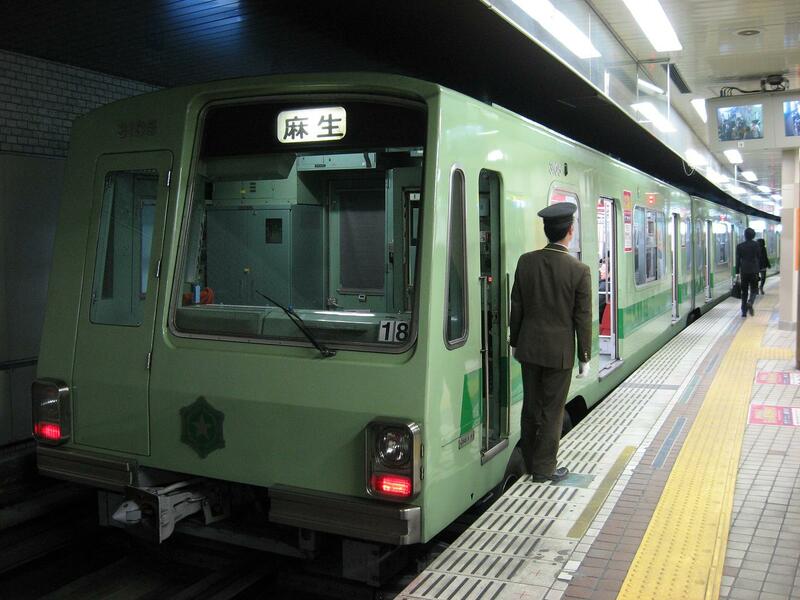 锛�/span> Can you help for arrange the Hokkaido visit? 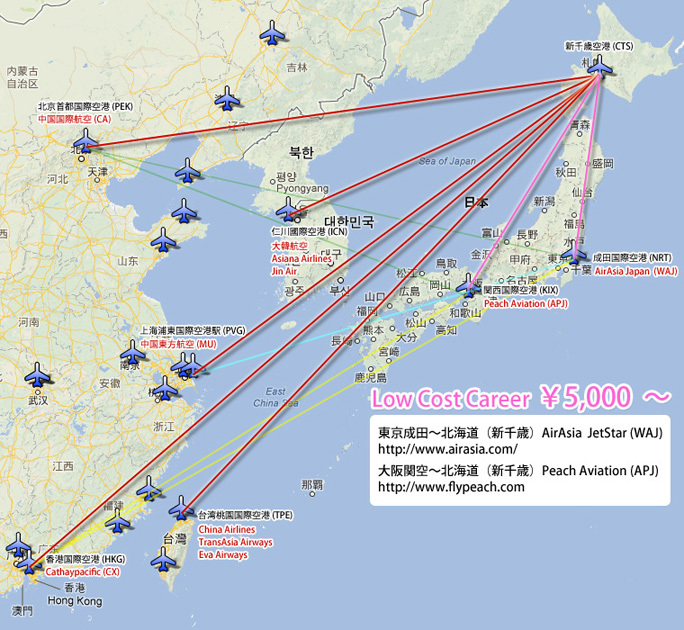 锛�/span> Can you help for arrange the group trip? 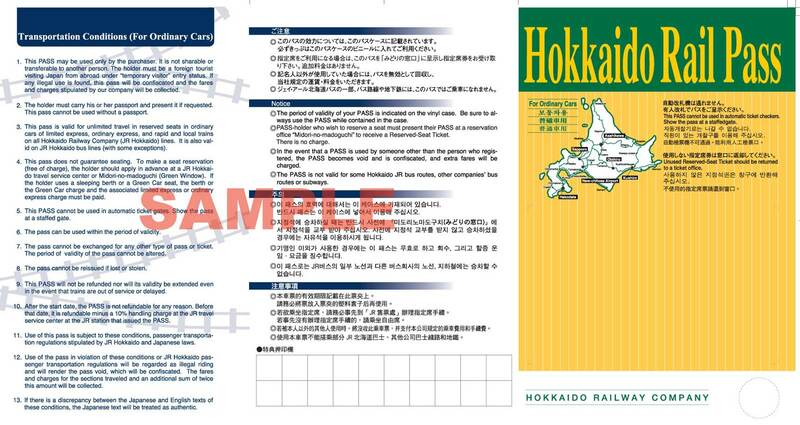 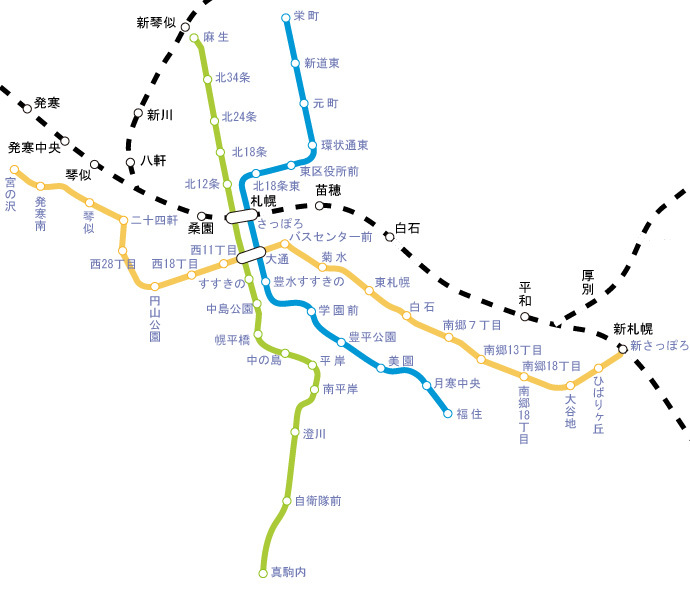 锛�/span> How to make a travel plan? 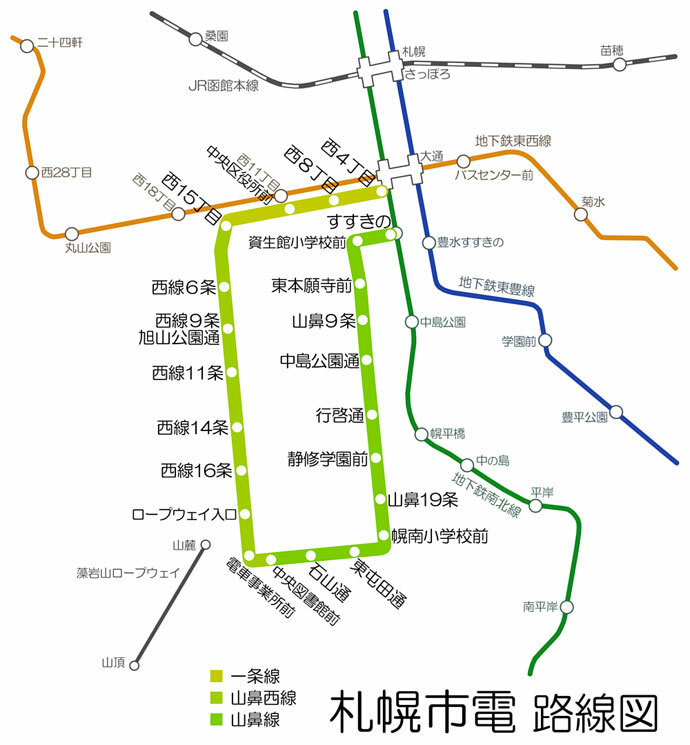 锛�/span> I don't know Japanese; can I make a personal trip?